Madison County Government makes every effort to produce and publish the most current and accurate information possible. The information maintained on this website should not be relied upon for any purposes except for those of the Madison County Government staff. 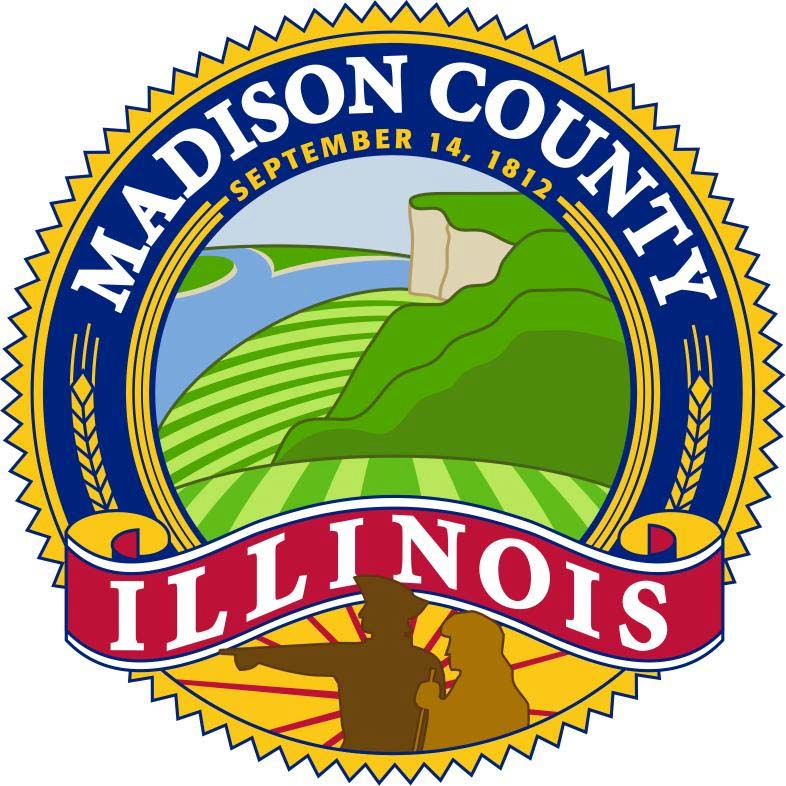 Madison County Government accepts no responsibility for the consequences of the inappropriate use or the interpretation of data. No warranties, expressed or implied, are provided for data herein. By proceeding with a property search you are stating that the notice has been read and that you understand and agree with its contents.